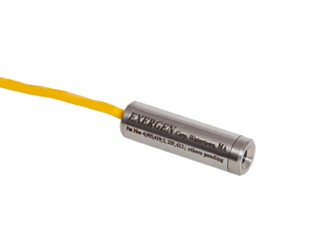 Exergen holds more than 70 patents for thermal management. Our proprietary speed boost equation increases production speeds while maintaining optimal temperatures. 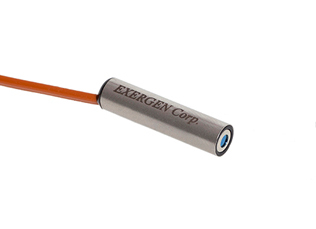 Exergen’s innovative family of infrared non-contact sensors are unpowered, have no drift and have high repeatability & interchangeability giving them the edge needed to increase production process speed and quality. Your problem - our solution - your growth. Only Excellence Matters..... You can take that to the bank! 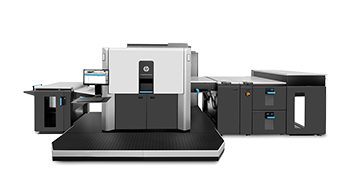 For printing processes such as ink drying, finding dryout points in webs, measuring roller temperature to increase print quality, scanning webs for thermal profiling, measuring webs and ink rollers to increase speed and reduce scraps. Web and sheet fed presses, ink rollers, platens, conventional and waterless printing presses, and laminating machines are utilizing IRt/c technology. 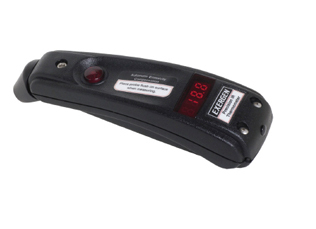 The IRt/c sensor from Exergen Global makes it possible to measure the exact t-shirt temperature during the curing process, with a resolution approx. of 0.0001°C and a repeatability error of 0.01°C.This ensures that or customer will know exactly when to remove the t-shirt. 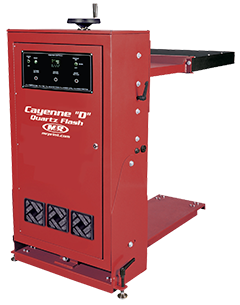 Because of the customized solution we developed together we are able to control the heat from the lamps and increase the speed of the curing process. 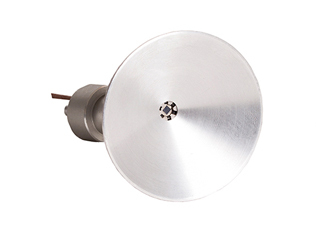 Our sensors vary in size and optics. 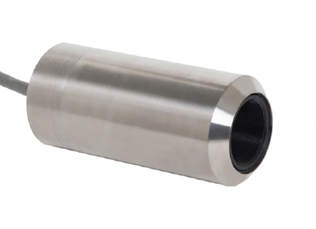 Small or even smaller, they are an essential component of your product and/or complex machine. do a lot more and cost less). More speed, higher output and better quality but...all at less cost. your customer with unique buying reasons. 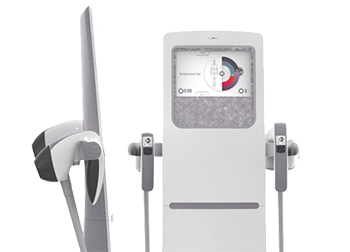 Ensuring superior functionality in the most demanding of hospital environments, the TAT-5000 easily stands up to the heavy duty demands of a high-performance hospital workplace, including intensive care units and emergency departments, and all inpatient units. Depending on patient care requirements, this model allows the choice of using disposable covers, or cleaning between patients with a disinfectant wipe, providing the means for significant cost savings by eliminating or substantially reducing probe cover usage. This revolutionary feature provides payback for full hospital installation in less than one year. 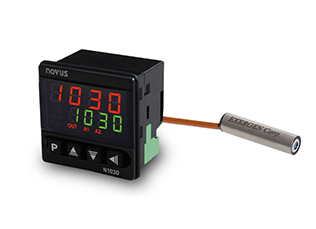 The TAT-5000 is backed by a Lifetime Warranty.